Sunday School—All kids, preschool through sixth grade, are invited to join us at 9:15am each Sunday during the school year, for music, activities, and fun! Centered around the Deep Blue Kids, Spark Curriculum and Bible, kids are encouraged to explore God’s Word through scripture and age-appropriate activities. Click here for the Sunday School Calendar of 2018-2019! Sunday Evening Children's Ministries—Join us every Sunday from 4:00-5:00pm (Grades 3-6) for Bible fun and activities followed by a community potluck at 5:00pm. 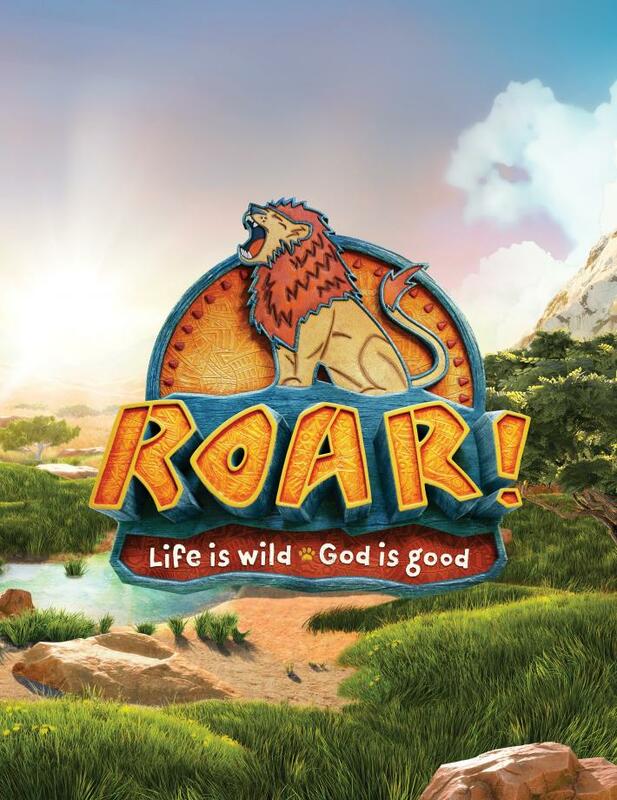 Roar VBS 2019—Will be here before you know it! Click the graphic to register now for a week of fun!